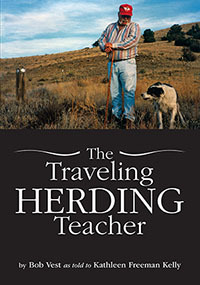 Comprehensive training brought to you instantly—at home or on the go—created for ALL herding enthusiast! 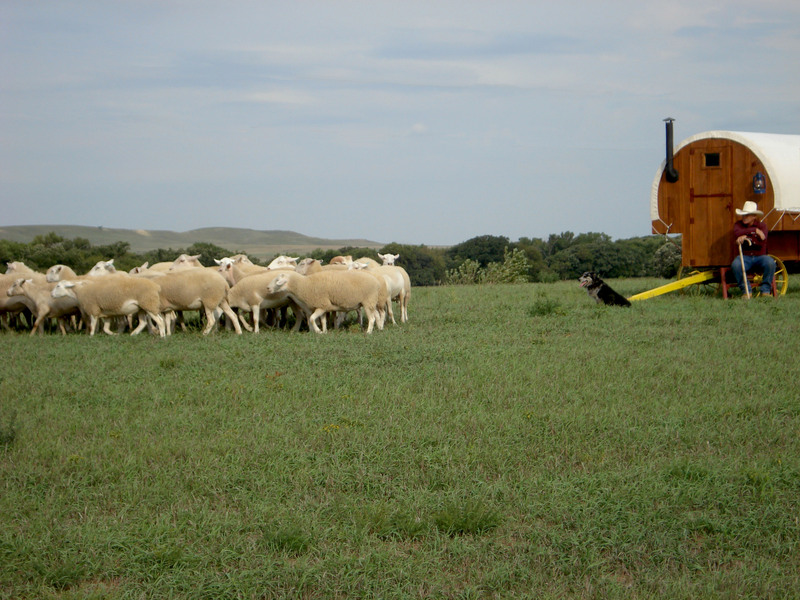 Whether your dog trials, is a working dog, family pet, or all the above we are hopeful that the techniques, suggestions, and visual examples provided through these videos will be a great benefit to you and your dog. 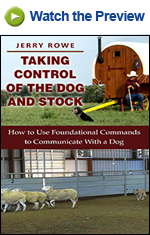 All videos are presented by professional dog trainers sharing their vast experience in this field. The use of online video streaming allows trainers to share their techniques, whereas, they would not otherwise have an opportunity. Below is the list of current videos available to watch on Amazon. 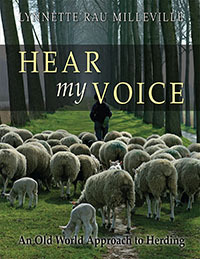 Follow the links to read more about each video and watch a sample! 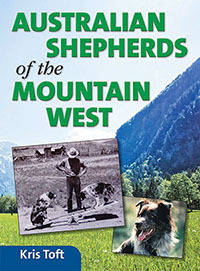 FREE Video – Available Now! 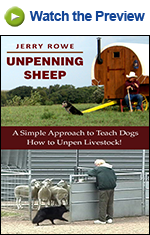 A simple approach to teach dogs how to unpen livestock! 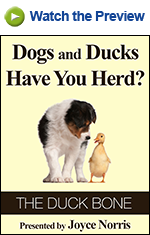 First in a series on how to train dogs to herd ducks! 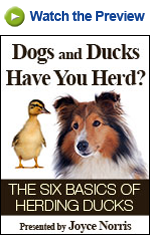 Second in a series on how to train dogs to herd ducks! Twin Creek Productions is seeking trainers interested in having their information turned into a video production, contact us for further information. Already have a video produced? 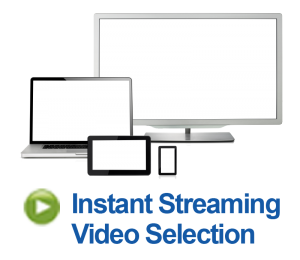 Contact us to have your video included in our online video streaming.